Which? 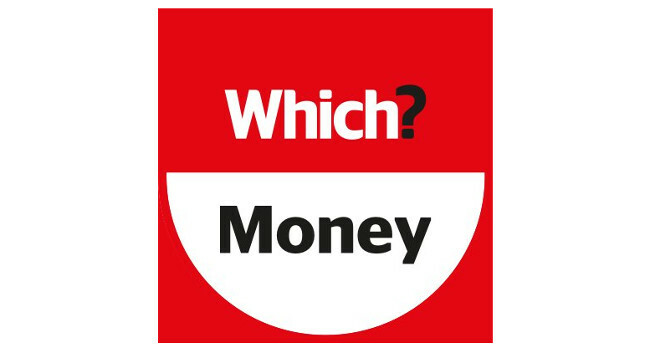 Money has appointed Ian Aikman as a digital writer, covering personal finance and advice content on property and savings. Ian was previously content editor at Go Up Ltd.
Sam McFaul becomes an Investigative Journalist at Which?